At Interpace Diagnostics Group, we’re providing personalized medicine through molecular diagnostics and innovation. Our unique molecular diagnostic tests enable healthcare providers to avoid unnecessary surgeries and better assess the risk of cancer progression in patients. 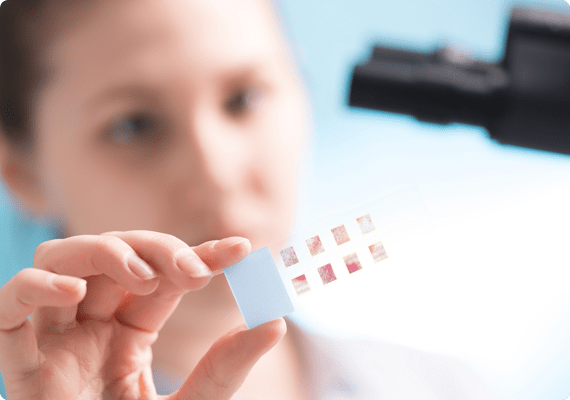 Interpace Diagnostics Group leverages the latest technology in personalized medicine to provide beneficial molecular diagnostic tests and pathology services for evaluating the existence or risk of developing cancer. Our goal: improved patient diagnosis and treatment.